Low-end torque & top-end performance: The DOHC liquid-cooled parallel-twin engine uses a square bore & stroke of 67 mm x 66.8 mm for an optimum combination of strong low-end torque and horsepower and excellent top-end performance. 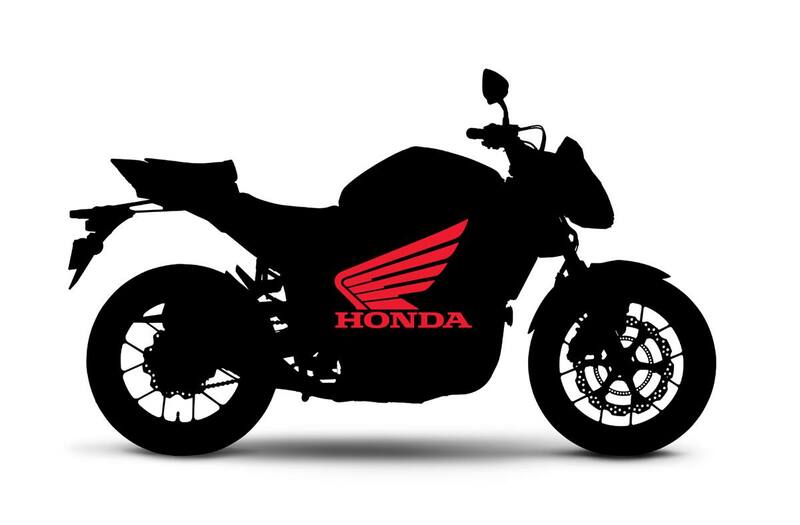 Powerfully engineered: The 67 mm bore size is the same as used on the CBR600RR. Reduced friction: A light and compact roller-rocker-arm assembly and shim-type valve adjustment allows a lower valve-spring load for reduced friction and a compact cylinder head. The oil pump’s internal relief structure uses the same design as found in the CBR1000RR, which reduces friction, improves aeration performance and simplifies the shape of the oil pan. The sound of power: The internal structure of the CB500F's muffler helps produce an authoritative exhaust note and improves the bike’s mass centralization. Designed for rider feedback: The lightweight diamond-shaped steel frame was designed to allow a certain degree of yield, which enables it to better respond to changes in the road surface and to transmit just the right amount of feedback to the rider. Good rider balance at stops: The rear section of the frame was designed to facilitate a seat height of 785 mm, which allows most riders to easily plant their feet on the ground when stopped. Designed for city & highway rides: Ergonomics were carefully configured to ensure an unrestricted riding position that allows easy manoeuvring in town, an easy reach to the ground, as well as excellent comfort during long-distance highway trips. 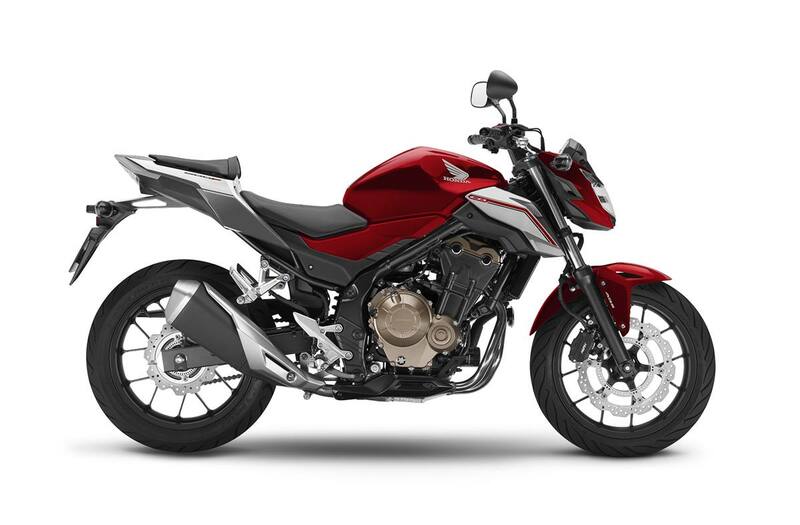 Fuel efficient & increased range: The CB500F boasts a large fuel tank, which combined with the fuel-efficient engine, means excellent range for plenty of riding fun between fill-ups. Convenient under-seat storage: A utility space under the seat accommodates a U-lock, wet weather gear or other items. Brake lever and wave key: Adjustable brake lever and wave-style ignition key add to the CB500F’s long list of premium features. Get blown away – but not by the wind: The CB500F’s compact handlebar-mounted wind deflector contributes to its bold “naked” styling, which leaves the beautifully crafted engine out in full view.